With big commissions, high conversions, and virtually no refunds, our affiliate marketing program is your prime opportunity to skyrocket your online earnings. Whether you're brand new to affiliate programs or if you're already an experienced online marketer, you can easily earn money promoting the best-selling Depression cure system online. Become a Destroy Depression™ affiliate, use our razor-sharp promotional tools and actually help people to permanently cure their Depression! Plus... Earn 75% commissions (up to $117 per sale) - Promote a high-converting, top-quality product that really helps people overcome their Depression. Destroy Depression™ has a high-performance, professionally designed sales funnel designed to increase your potential to get a sale with every person you send to the site, and to maximize your profits once a sale is made. Destroy Depression™ is an original high-quality product and one of the most comprehensive natural depression treatments online. 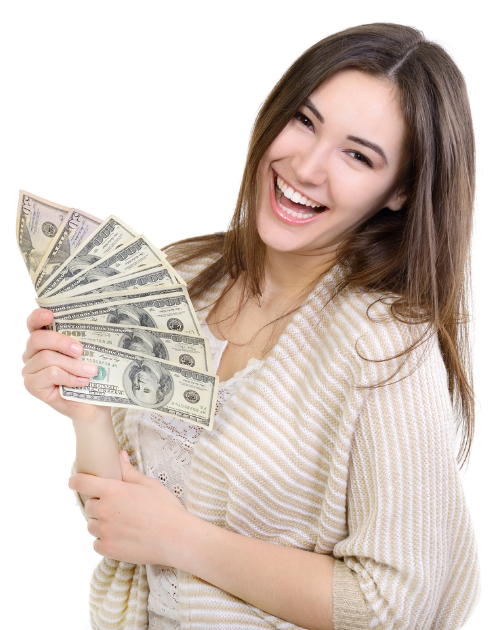 The system also stands out because of the exclusive bonuses that come with it. We offer personal 24 hour e-mail support to guide our customers through the program until they reach their goals. In this way, we practically guarantee their success and satisfaction. The program performs so well because it actually works! The Destroy Depression™ system is currently retailing for $37 (plus 2 additional upsell offers). We split the profits 75-25 percent in your favor. Unlike most affiliate programs which pay measly 10-25% commissions where you make only a couple bucks per sale. Conversion is what matters in this business and we have the highest converting Depression site, hands down. Conversions are everything. It doesn't matter if the commission is $5 or $5,000 - if nobody hits the buy button, you won't make a penny. With our professionally written, carefully and continually split-tested sales copy, you'll be turning traffic into buyers. This means: you get results and more commissions. Period. We have set our prices and percentages so that affiliates make the most possible money through our extremely high conversions. Give it a try and see for yourself! Very simply, this is because our product works. You can easily compare it to any other competing Depression site and you will see the difference. Our affiliates experience little to no returns at all simply because we provide high quality product and excellent support. We add new promotional material regularly. Staying up to date on our affiliate program is the best way to maintain your marketing advantage and maximize your sales potential. 4. You use that special link to send people to Destroy Depression. If they make a purchase through your link, you receive a 75% commission. Start Earning Money By Promoting the Most Profitable Depression Product Online: Get Cutting-Edge Marketing Tools, and Help People To Permanently Cure Their Depression! Access Affiliate Tools HereLinks, Banners, Emails, Articles, and More! Promotion counts sales starting on April 1st, 2017. 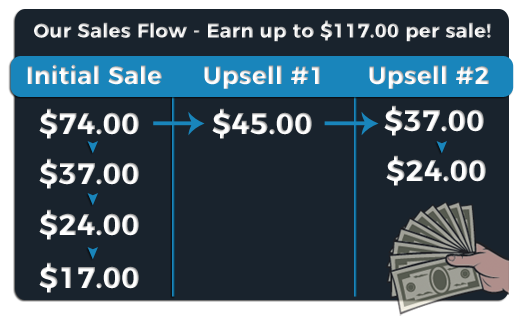 Must do at least 15 UNIQUE sales within 60 days of your first sale. Exit sales, upsells, and refunds that occur do not count towards your 15 total. You may not use your affiliate ID and do any of the 15 sales yourself. All bonus payments will be made to PayPal verified accounts only. To claim your bonus, simply send us an email at support (at) destroydepression.com with your Clickbank ID and your PayPal email address and we will send you the $100 bonus via PayPal. You may only claim the $100 bonus once. (i.e. You cannot get multiple $100 bonuses with other Clickbank IDs).